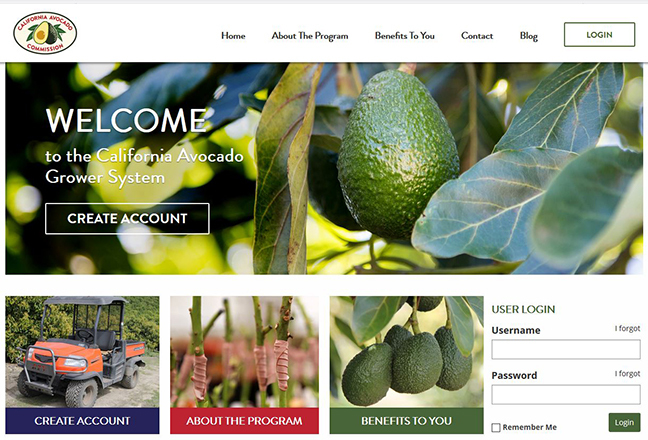 The Avocado Decision Support Tools help guide growers through decisions about fertilization to maximize yield. The system also includes an irrigation calculator to help growers plan and track irrigation. A comprehensive understanding of how water quality impacts avocado tree health and fruit quality is still limited. Dr. 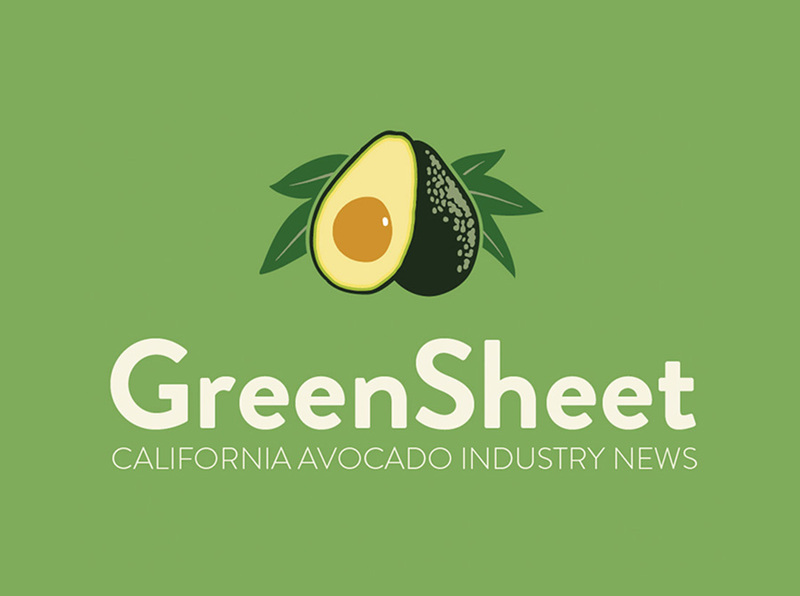 Sat Darshan Khalsa and Dr. Ben Faber are leading a collaborative study of water quality impacts on California avocado trees. Learn more. The Noninsured Crop Disaster Assistance Program provides financial assistance to producers of commercial crops for which insurance coverage is not available. This insurance protects against natural disaster that lead to crop losses, lower yields or prevent the planting of crops. 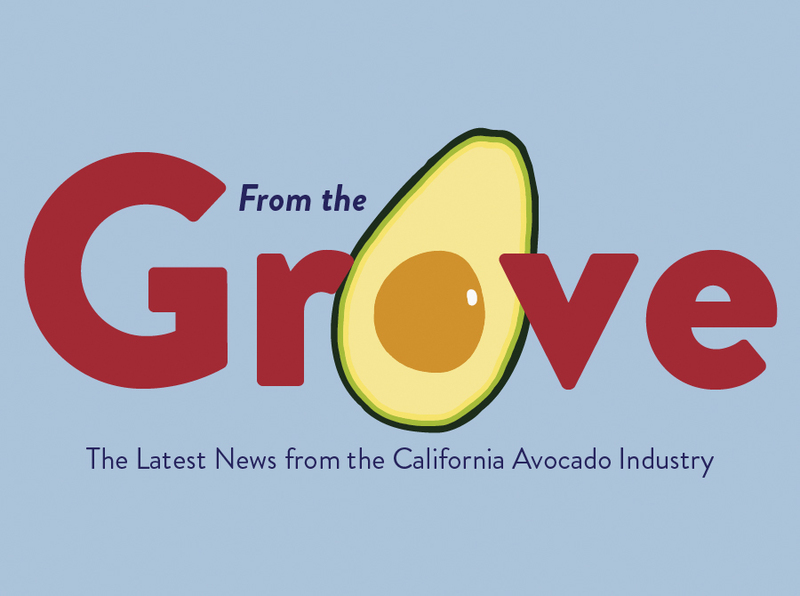 California avocado growers who use H2A contractors or directly hire H2A workers — and those interested in learning more about H2A labor options — are encouraged to attend free H2A Roundtable Sessions organized by the Agricultural Personnel Management Association.